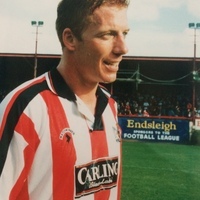 Jepson became something of a cult hero at a time when Exeter City were struggling to make much of an impression in the Football League. 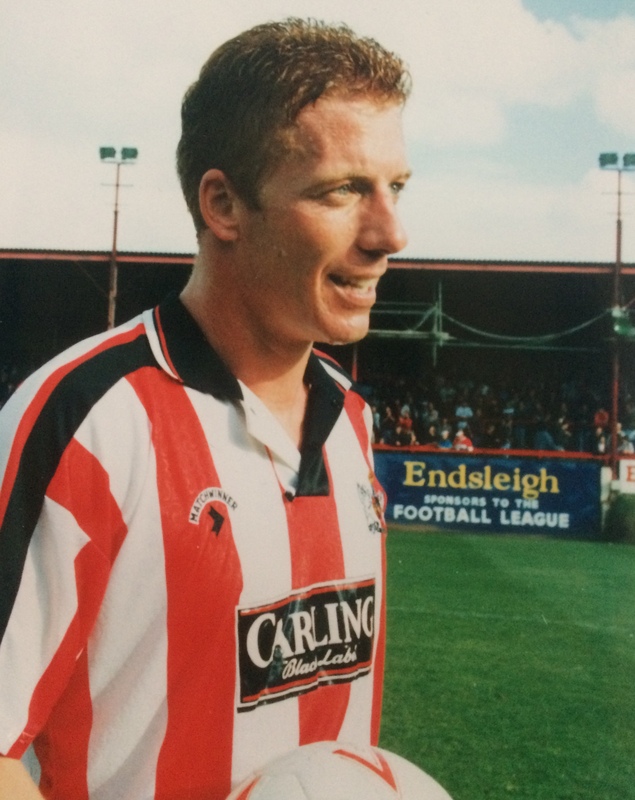 A big, bustling player in the old centre-forward mould, he had been signed by the Grecians for £60,000 from Preston North End in July 1992. 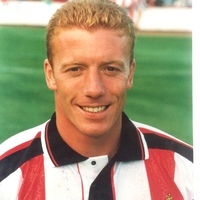 During the next season and a half at Exeter, he scored 21 league goals in 54 appearances before departing for Huddersfield Town in December 1993. 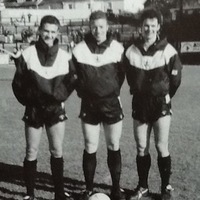 It was at the start of that particular season that Jepson really caught the eye as he scored 13 goals in 16 league starts. 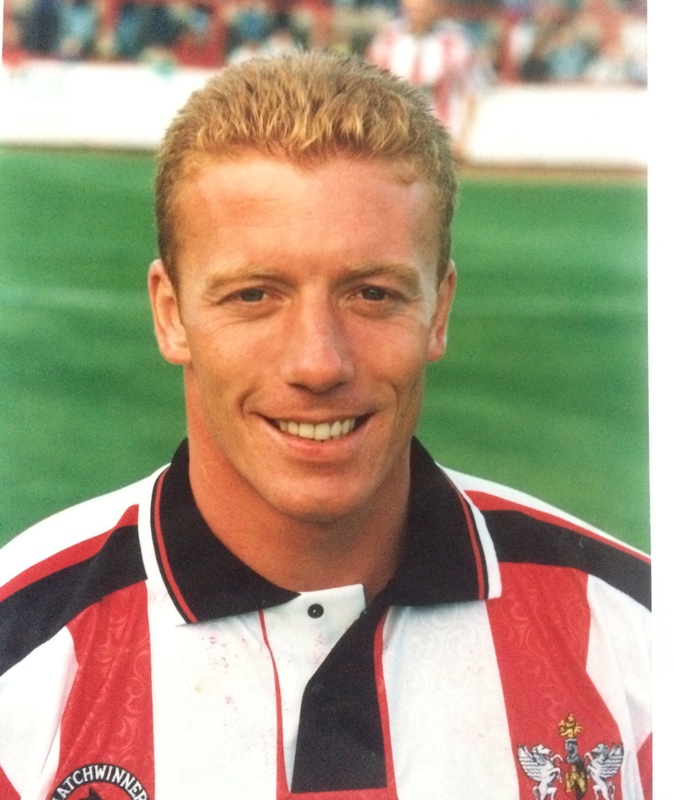 His best Exeter match-haul came in the 5-0 thrashing of Wrexham, as he scored four times, the other goal coming from winger Steve Wigley. 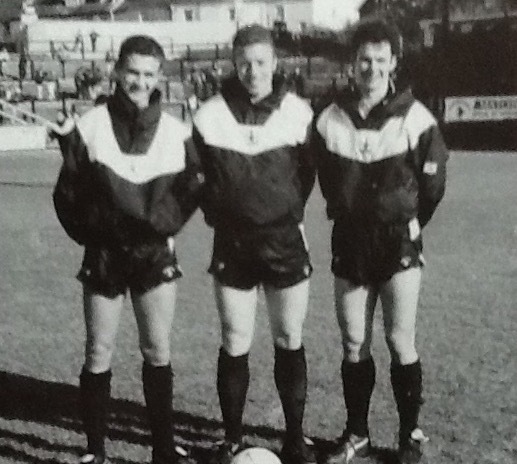 Jepson had always been ‘well travelled’ throughout his career and had worn the colours of Nantwich Town, Port Vale, Peterborough United and Preston prior to moving to St James’ Park. 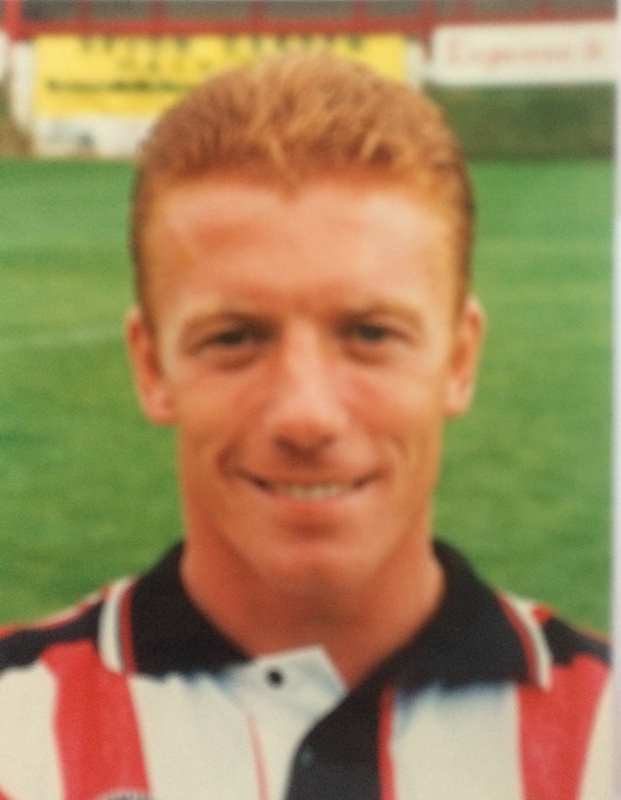 After leaving Exeter City for Neil Warnock’s, Huddersfield Town, for a fee of £70,000, he went on to play for Bury, Oldham Athletic and Burnley. 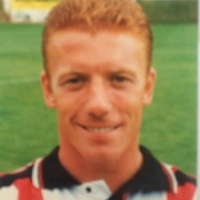 More recently he had a spell as manager of Gillingham (resigned September 2007), and then became assistant manager to Stan Ternent (who had also been at Gillingham with Jepson), at Huddersfield Town. 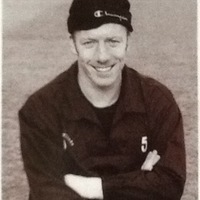 Ternent had signed Jepson at both Bury and Burnley, and then appointed him to his first coaching role as reserve coach at the Clarets. 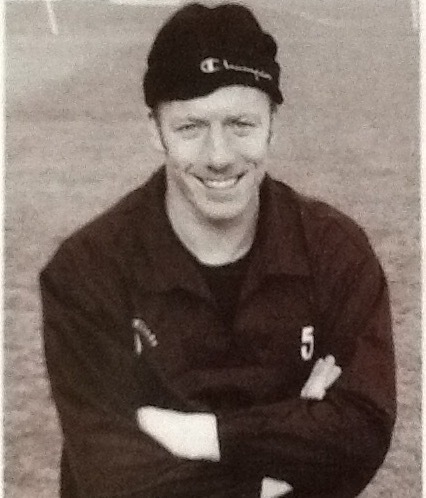 In May 2004, Ternent's contract at Burnley was not renewed by the club and Jepson was let go along with him. In December of the same year, Ternent became manager at Gillingham, and Jepson joined him, again as assistant manager and later promoted to manager in November 2005. Jepson teamed up with Ternent again in April 2008 at Huddersfield, but the managerial pair only lasted six months at the Yorkshire club. With Jepson, a UEFA Pro Licence holder, having played under manager Neil Warnock at both Huddersfield and Oldham, he linked up with him again last year when becoming a scout at Crystal Palace, before being promoted to his role of Development Officer in July 2009. He moved to Queens Park Rangers (Coach) in 2010, Leeds United (Coach)in 2012, Bury (Coach and then Manager) in 2013 and Cardiff City (Coach) in 2016.